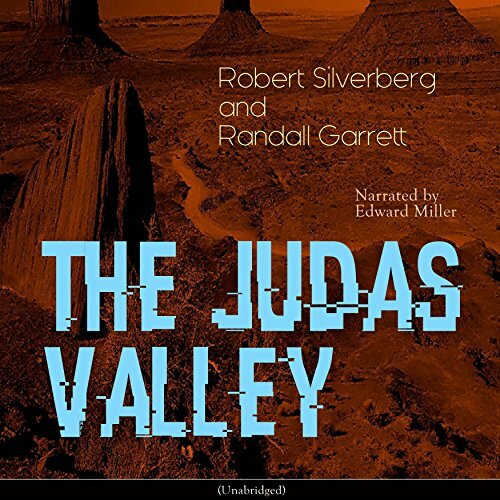 Showing results by author "Robert Randall"
"The Judas Valley" is a co-authored sci-fi story by Robert Silverberg and Randall Garrett, published in magazine form in 1956. Our two heroes, Peter and Sherri, have to solve - and do it quickly! - the mystery behind the deaths of seasoned space personnel on a strangely peaceful planet; or else they are next in turn. On the planet Nidor the ties of tradition and stability were coming undone. Unprecedented things kept happening, and although nothing could be traced to the Earthmen, it was clear that the troubles had begun with their arrival. 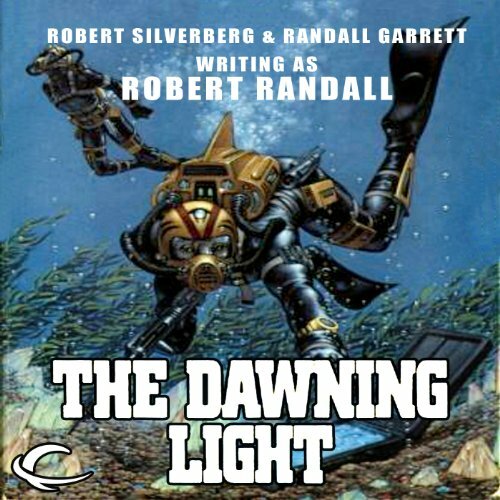 Norvis peRahn Brajjyd, unjustly expelled from the Earthmen's school, believed he knew why: The Earthmen were not emissaries of the Great Light, as they claimed, but demons from the Outer Darkness. He vowed that he would stop at nothing to break the hold that the aliens had on the people and the Council of Elders. Interesting, but short – – and character development suffered. 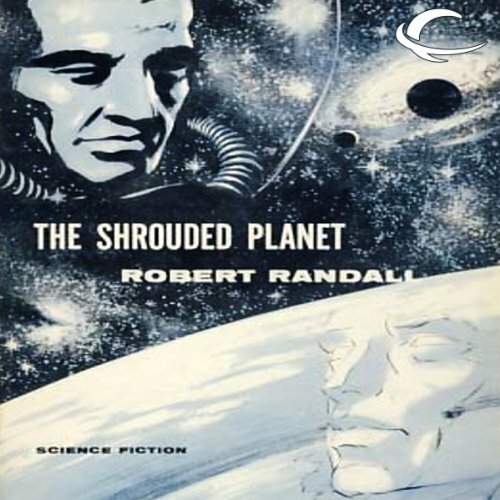 Shrouded - perpetually shrouded - by a blanket of clouds, the planet of Nidor made its slow way through space. A year on Nidor was equal to 3,000 Earth-years. To the Nidorians change was unthinkable. Until the Earthmen arrived. And then a change cataclysmic, and the first for many a millennium, hit Nidor. A change that was to split the planet against itself.